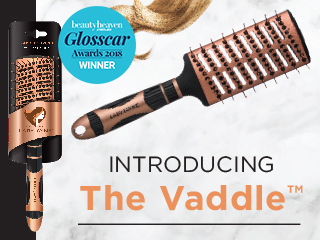 Celebrity Hair Stylist Jonathan Colombini demonstrates how to use the Lady Jayne Pro Range Brushes to create the perfect Halo Braid. 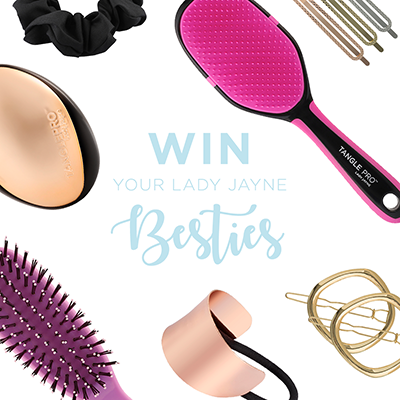 Use your Lady Jayne Porcupine Radial Brush on dry hair to create a smooth foundation. Use the tip of your nose to guide your centre part.